It is easy to go where everyone else is going. The way is well marked and illuminated brightly. 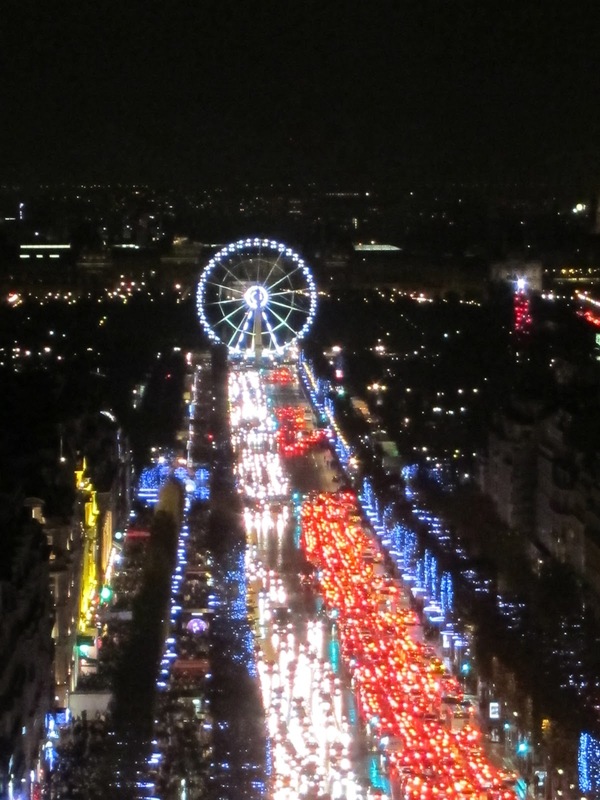 However, the closer you get to the busiest boulevards the less personal it feels. The shops and cafes must appeal to the masses, their business relies on volume and high prices. Rare is the fond memory that start, ‘myself and three thousand people….’ Even in the most popular athletic endurance events you find yourself connecting with those who match your pace. You tend to encourage and inspire those who surround you, not all fifty thousand runners. So why not taken the less travelled path? The activity on the most travelled streets will be well documented but the real treasurers are found in the side alleys where the artists and innovators find room to launch their unique ideas.